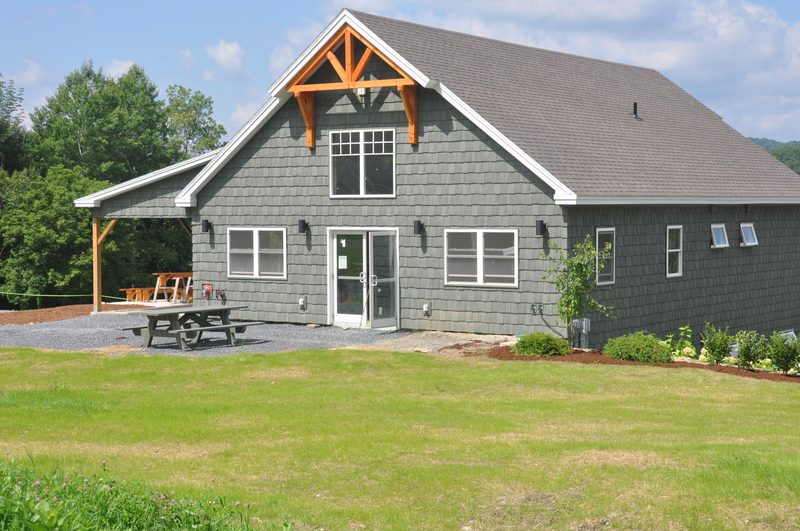 The multi-purpose Ascutney Outdoors Center is beautifully sited as the centerpiece for recreational activities, events, and programs. It’s a gathering place for listening to live music, sharing tales of a single-track bike adventure and wildlife sightings, warming up after skiing or tubing on a crisp winter’s night, and participating in the many special events that will bring the greater community together. AO anticipates educational programming such as naturalists’ talks and regular community gatherings and a special place for school groups. The Ascutney Outdoors Center and our trails are available as a venue for birthdays, reunions, educational events, retreats, seminars and the like. It’s also the perfect setting for hosting larger outside events. Please contact Marty Hunt at [email protected] to learn more about what we offer and the usage fees. All fees support our charitable operations and a great cause!